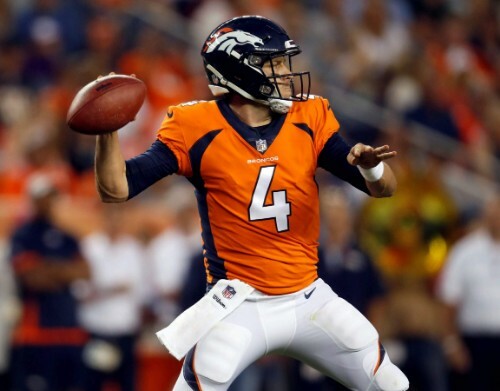 To my surprise Case Keenum is playing quite well and this week he’ll have to play extremely well and get off to a hot start against Patty Mahomes and the Chiefs. The Chiefs have given up the most yards and 2nd most TDs to QBs this season so Keenum shouldn’t have trouble finding his wideouts and marching down the field. This game will be a high scorer. 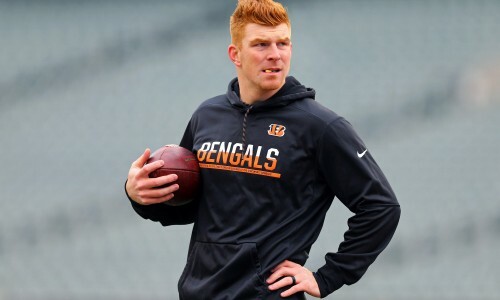 Andy Dalton is playing well with his revamped offense and he should be able to lob it to John Ross for a few spectacular plays against a Falcons defense that has probably lost more defensive starters than any in the league. Trufant may keep Green in check but Dalton now has enough weapons to punish this Falcons team. There is one man on the Dallas offense that defensive coordinators care about, that’s Ezekiel Elliott. With no threat of a passing game it amazes me that Elliott isn’t met with 11-man boxes every time he gets the ball. 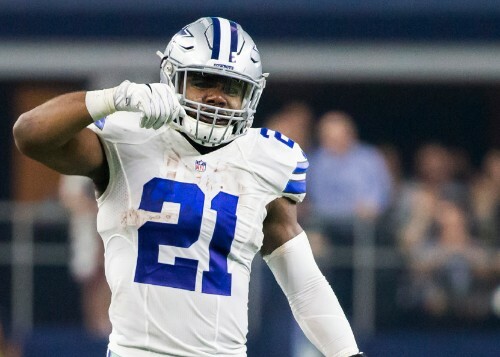 If the receivers managed to catch a few balls one week then Elliott could have an even better stat line but for now it seems Zeke will be a one man wrecking crew. Against the Lions run defense, it could be a big day. 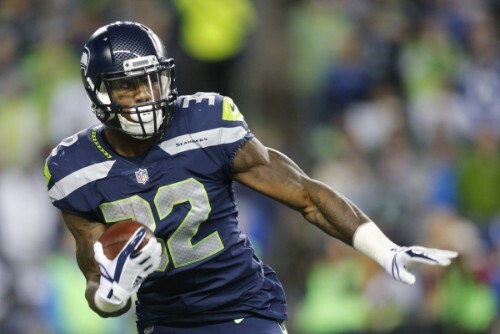 Chris Carson is questionable and a game-time decision this week for Seattle so keep an eye out to see his status, if he doesn’t play quickly switch in Rashaad Penny for a cheap $3,900. The Cardinals don’t seem to even try and stop the run and it’s a big reason why this team isn’t going to win many games this year. Carson has looked quite good so far and if he plays he should have some big holes to run through. On the other side, Penny has looked good on some snaps and if he gets in space he should be able to do well against this team. 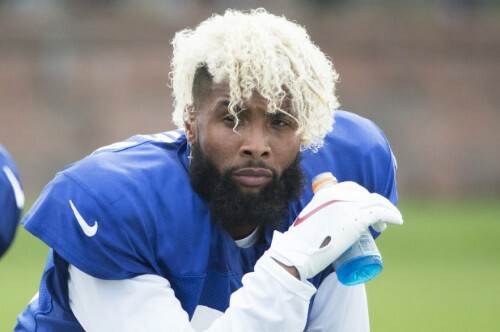 Odell Beckham Jr. finally has a running back on his team to take away the pressure of him being the one centre point of the offense and he’s continued his record play 3 weeks in. The Saints defense has been embarrassing to this point and if it wasn’t for Drew Brees and his brilliance they’d be 0-3. Marshon Lattimore has looked lost in coverage and nothing like the DROY that he was last season. Odell Beckham should scorch him for over 100 yards easily. 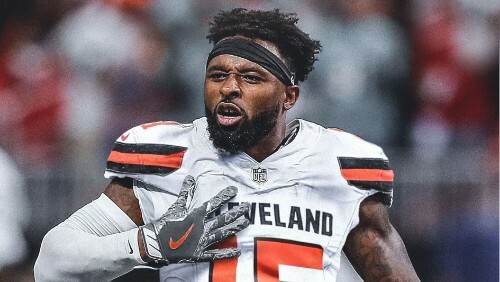 Jarvis Landry now has Baker Mayfield at QB and I am very impressed with this rookie. The Browns may have finally found what they’ve searched for, for so many years. Landry was doing well with Taylor, but he was inconsistent and couldn’t always get Landry the ball in tight spaces. Mayfield can make every throw and there will be many highlights reel plays of him throwing to Landry. 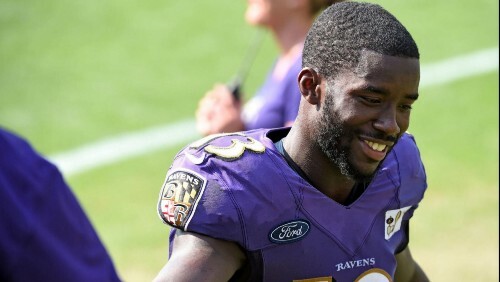 The new speedy wide receiver in Baltimore is going to burn the Raiders defense and make Jon Gruden look even more hapless than he already does. He’s done well up to this point and for only $5,800 John Brown could score you a lot of points if Oakland loses him behind them like they’ve seemed to do the last few weeks with everyone else. 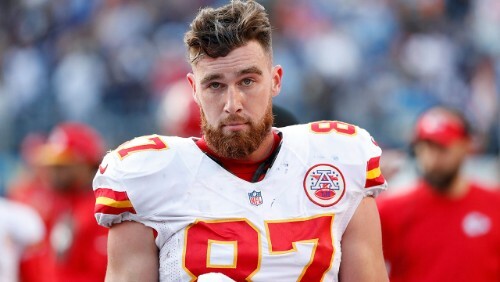 If you can spare the money for Travis Kelce, you should. In this high-flying Chiefs offense there are points for everyone and the Broncos can’t quite figure out how to cover tight ends which should make for a favourable match up with one of the best tight ends in the game. 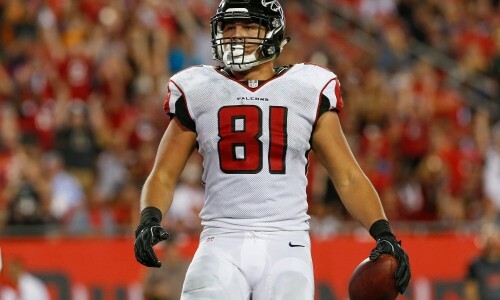 I love Austin Hooper but he’s struggled to this point but that could be about to change as the Falcons face the Bengals who seem to lose tight ends in coverage each week. He should be able to wrestle a few targets away from the talented receivers on the outside. 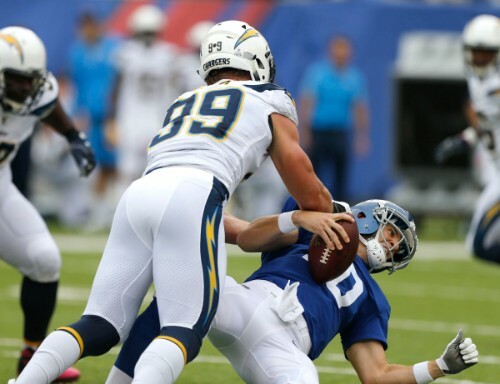 Yes, the Chargers haven’t been the most-stout defense to this point but this week they face the Garroppolo-less 49ers and I have no faith in whoever else is taking his place. Matt Breida may continue to show how good of a runner he is, but I don’t expect this defense to give up much. The Detroit Lions defense looked a lot better against New England, and that might be because Patricia knew them well or because their offense isn’t performing well but Dallas has arguably been one of the worst offenses in the league to this point. They have no identity and are solely relying on Elliott to carry them. Detroit should shut them down.